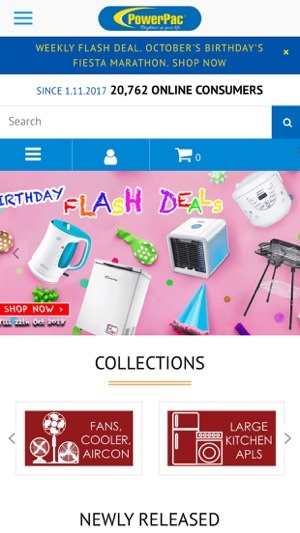 The PowerPac app brings you the convenience of shopping for your favourite household appliances online such as fans, rice cookers, kettle jug, juice blender etc on a one-stop app. 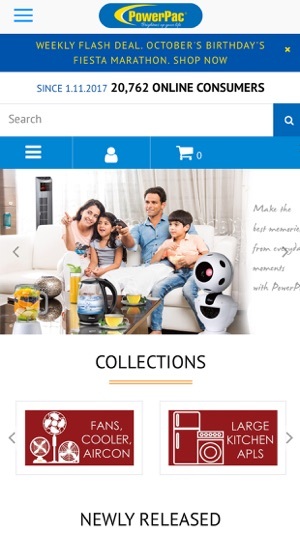 Using the PowerPac app, you can also register your product warranty online. This gives you a great peace of mind for owning a reliable and efficient appliance. 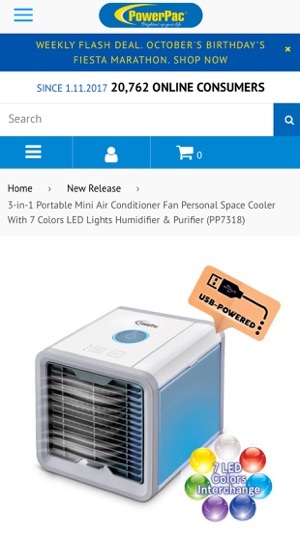 PowerPac's mission and goal is to provide: Innovative, Reliable & Highly Affordable household products into everyone's home so that everyone can enjoy modern day conveniences without question of affordability.